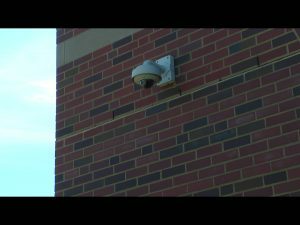 ATHENS, Ohio – Ohio University Housing and Residence Life will be installing 400 more cameras near residence halls. The cameras will be installed at all entrances, exits, lobbies and staff offices of residence halls. Pete Trentacoste, executive director of Housing and Residence Life said they should be installed by the spring of 2019. “Each camera is $1,500-$2,000 depending on capability so by the end of this [project] we are looking at about $800,000,” he said. The university began installing these units in 2012. The new units will be placed in locations not currently covered by older cameras, Trentacoste said. Cameras are in approximately 20 percent of the residence halls, and it is anticipated for all of the residence halls to have cameras by the end of the academic year. 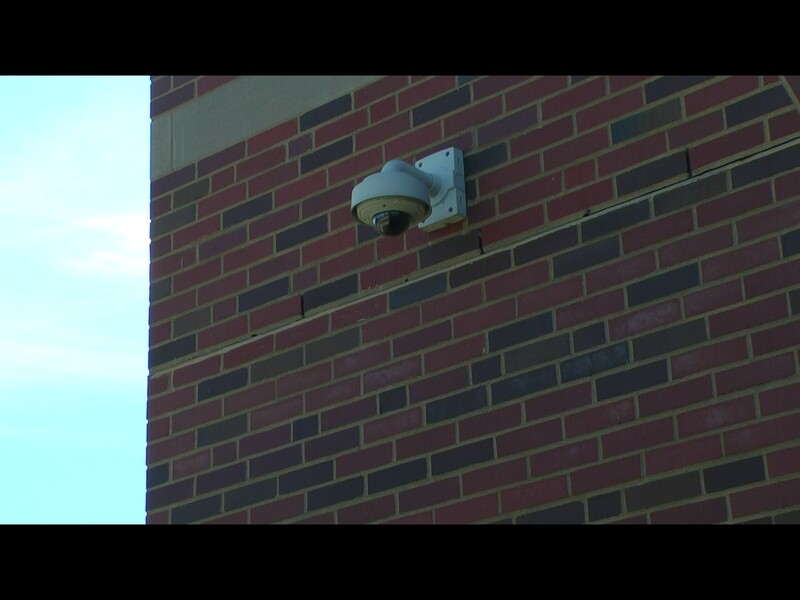 These extra cameras are ways to make student’s feel safer around campus and freshman nursing major Jillian Neuman believes this is a good way to ensure safety. “Yeah I feel really comfortable with these cameras, as long as they don’t invade anyone’s privacy, I would be a big advocate for them.” she said. If a camera stops working, OUPD will be notified automatically.